So far mark has created 3 blog entries. 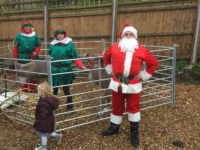 Santa and his elves came to Broadland View! 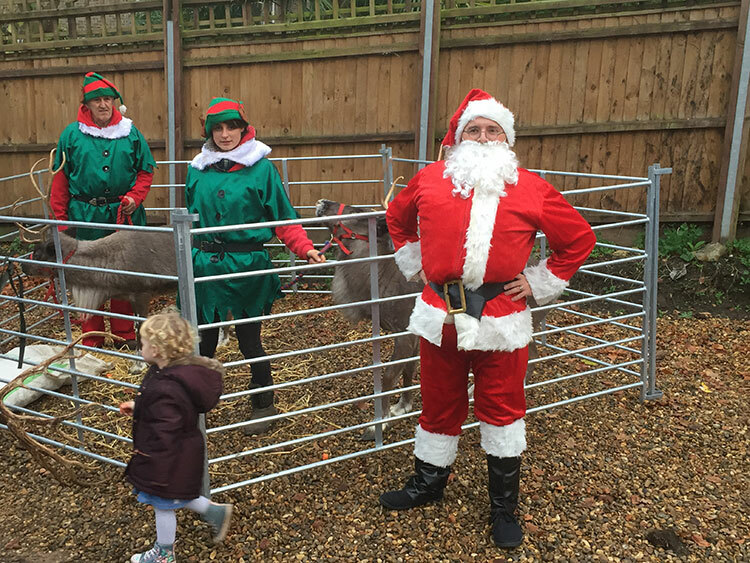 We had a magical day 21st December 2016, when Santa came to visit us with his elves and reindeer. We fed them carrots and had a brilliant time. 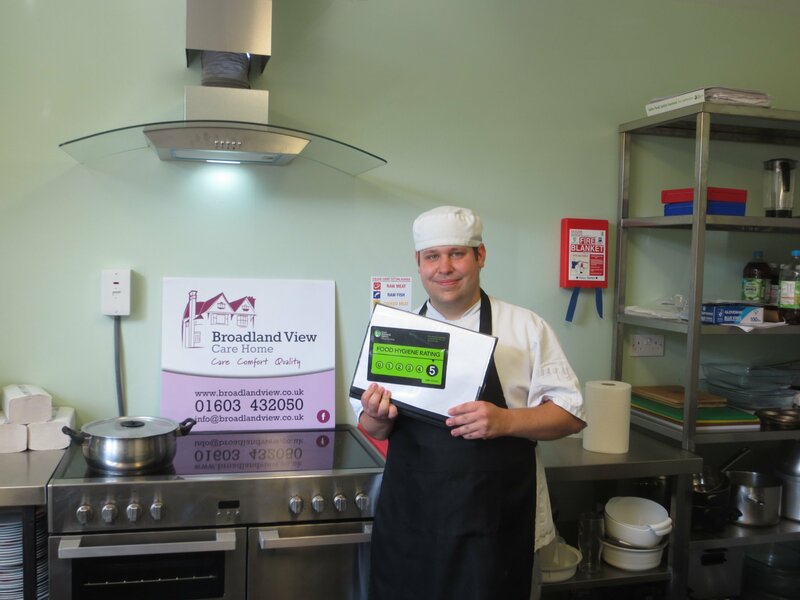 Congratulations on achieving a 5* Food Hygiene Rating 24/8/16. Keep up the good work! 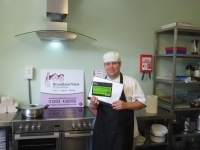 Our cooks work hard to produce tasty nutritious meals.